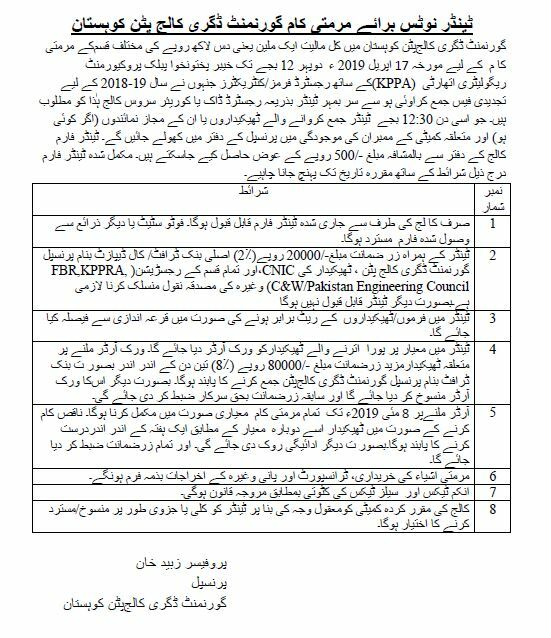 Increase number of stoori da Pakhtunkhwa Scholarship from over all top ten to top 20 science and top 20 arts. Successfully Completion of 10 Ph.D Scholarship i.e 4 Foreign, 4 Indigenous and 2 splits. 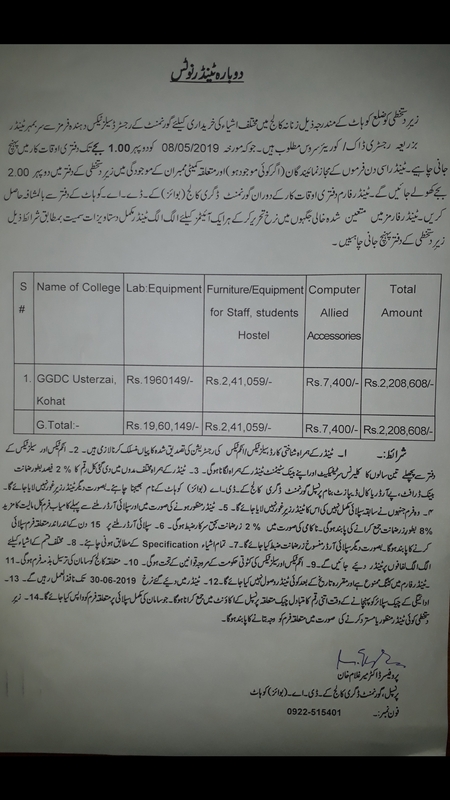 Increased number of PEEF Scholarships from 64 to 80 for KPKSSC/HSSC Students. 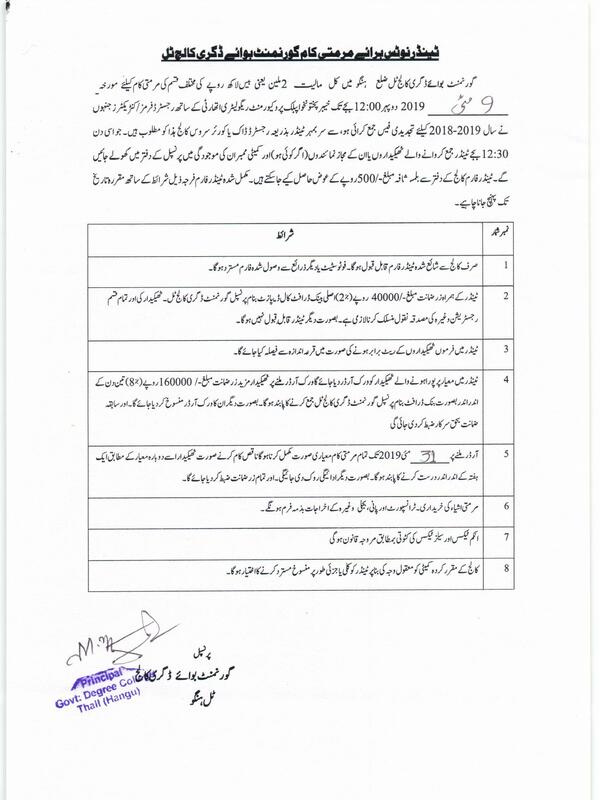 Hired 862 Teaching Assistant in order to overcome the deficiency of teaching staff in Colleges. 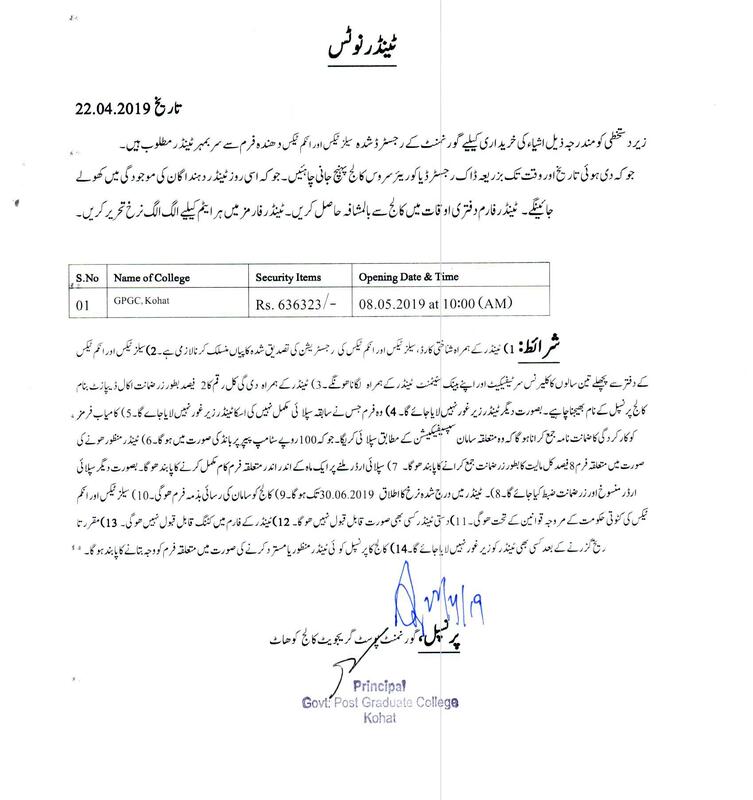 Carried out an extension exercise regarding legalization of teaching faculty in government colleges. 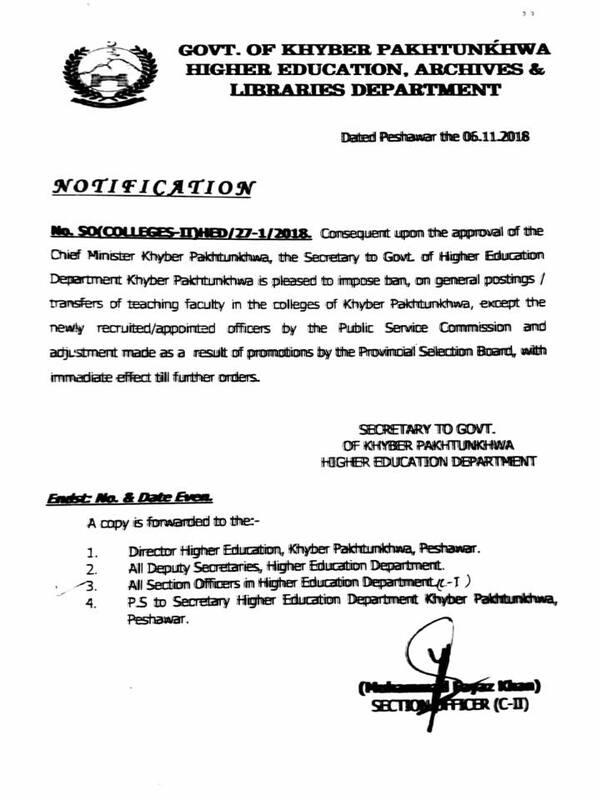 23 Public Sector Universities has been established till date. Monitoring and evaluation system has been strengthened in Private Universities. 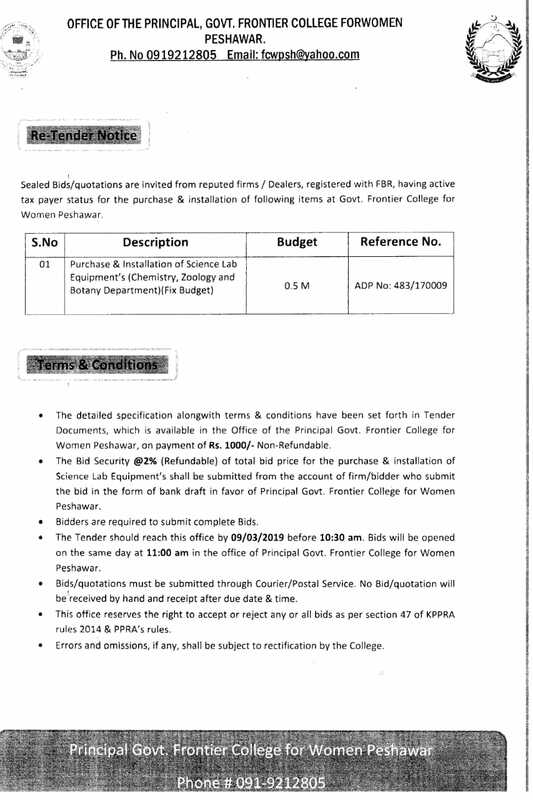 Creation of posts of Assistant Director (Female) & Deputy Director (Female) at Directorate level and Section Officer (Female) at Departmental level to deal exclusively with female colleges and staff. 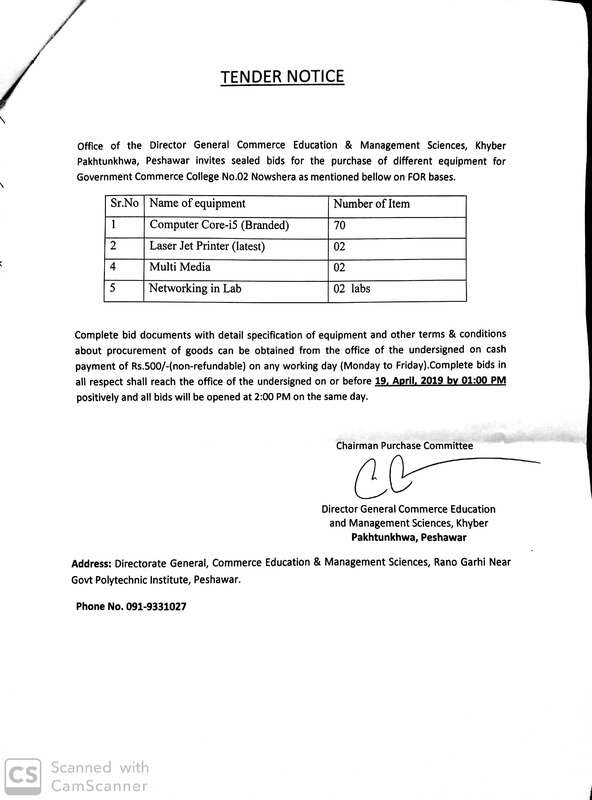 Similarly non-gazette staff of female colleges is preferably selected out of female applicants.